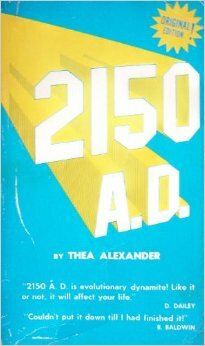 Originally published in 1971, 2150 A.D. has sold well in excess of 600,000 copies and enjoys a popular following around the world. There has been an established, enthusiastic worldwide fan base with many Macro study groups, meetings, and a never-ending demand for used copies for 40 years. 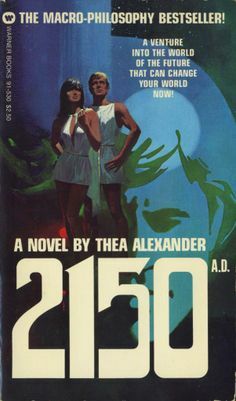 The timeless message of 2150 A.D. has also inspired the formation of communities based upon Ms. Alexander’s enduring philosophy, influencing countless people. 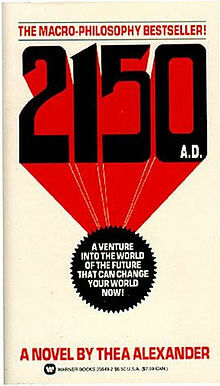 With our world in its present state of chaos, the message conveyed in 2150 A.D. is needed to help humanity move forward into a new age of enlightenment. 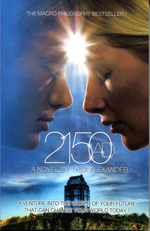 A book that changes lives, 2150 A.D. presents a vision of an attainable future through the eyes of Jon Lake, a man transported into the fantastic world of 2150 in his nightly dreams. 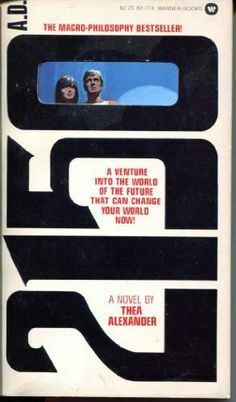 Encountering the future utopian Macro Society, populated by peaceful human beings demonstrating remarkable abilities, Jon is offered the opportunity to permanently join them, if he can evolve – quickly. Only his Micro tendencies from a life lived in the 20th century stand in the way of paradise. Blending the best of the self-realization movement, spirituality, New Age and Science Fiction, 2150 A.D. is a novel you can’t put down – with a philosophy you can begin applying in your own life, today. 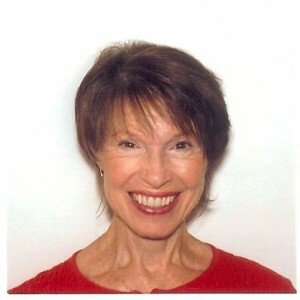 Thea Alexander is a counseling psychologist and best-selling author. Her books, 2150 A.D. and The Macro Study Series, as well as her stories in the Chicken Soup for the Soul books, have changed millions of lives. She has lectured internationally, authored two daily newspaper columns, and hosted a television interview series. Educated as a counselor, her academic achievements earned Thea membership in the honorary society, Phi Beta Kappa. She invented a new, succinct (two to six hours) technique of assisting people toward achieving their potential, called Personal Evolution Tutoring, and founded the founded The Macro Society, an organization dedicated to accelerating personal and spiritual evolution. Thea was honored in the 1996 50th Anniversary edition of Marquis Who’s Who for her work toward a better world. She is featured in a number of books that describe the lives of people who have made exceptional contributions to the well being of their fellow man, such as The Aladdin Factor, and Finding the Great Creative You. Full credit classes have been presented on her books at many prestigious schools, both in the United States and abroad, including the University of Massachusetts Amherst, University of California at Berkeley, and University of Texas, to name just a few.